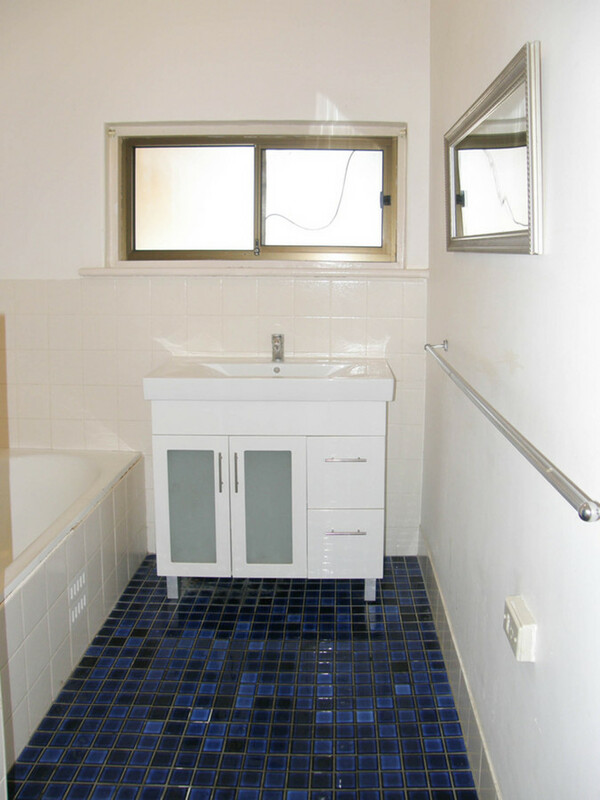 Renovate and refurbish to suit your lifestyle. 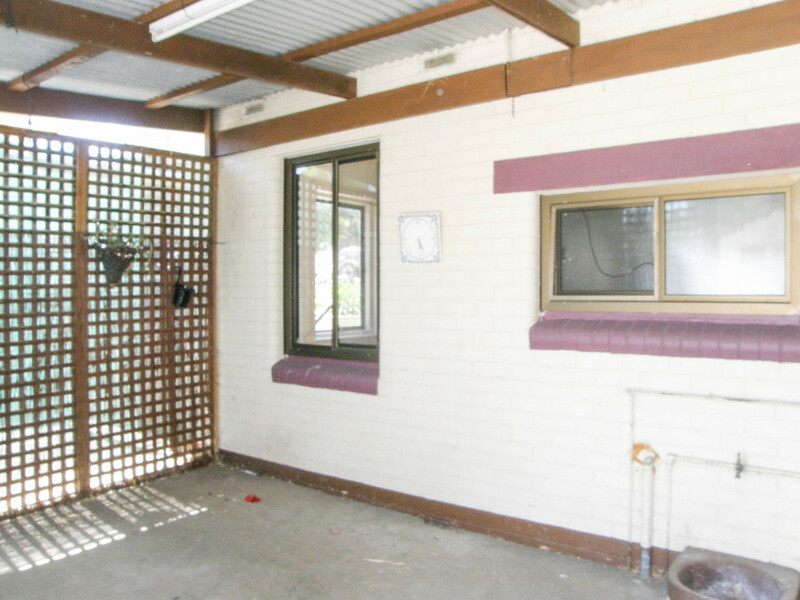 This three bedroom home with separate lounge, fireplace, dining/kitchen along with large laundry featuring built- in cupboards on a large allotment offers the buyer an opportunity to renovate and decorate to your own taste. 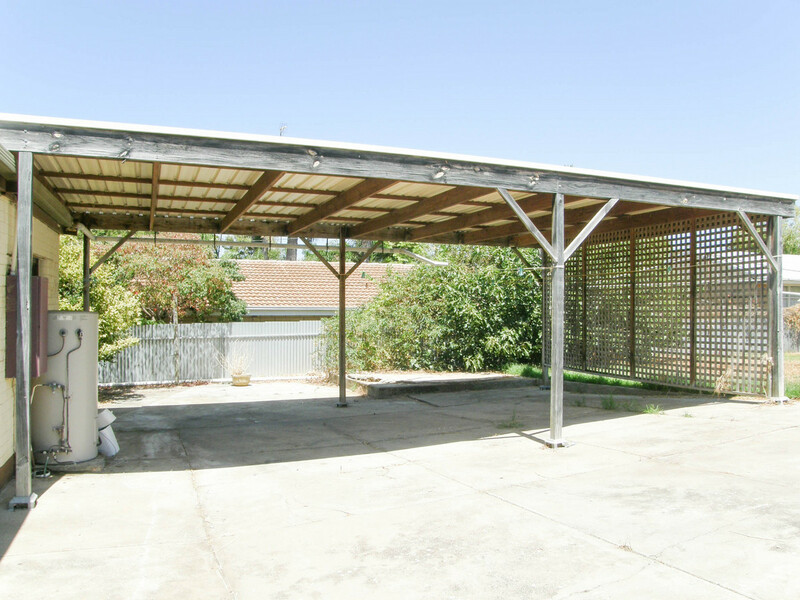 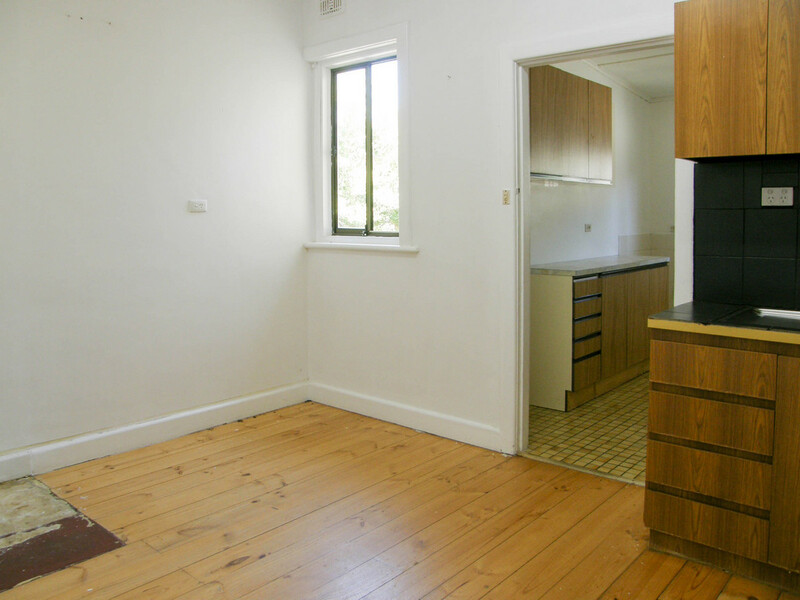 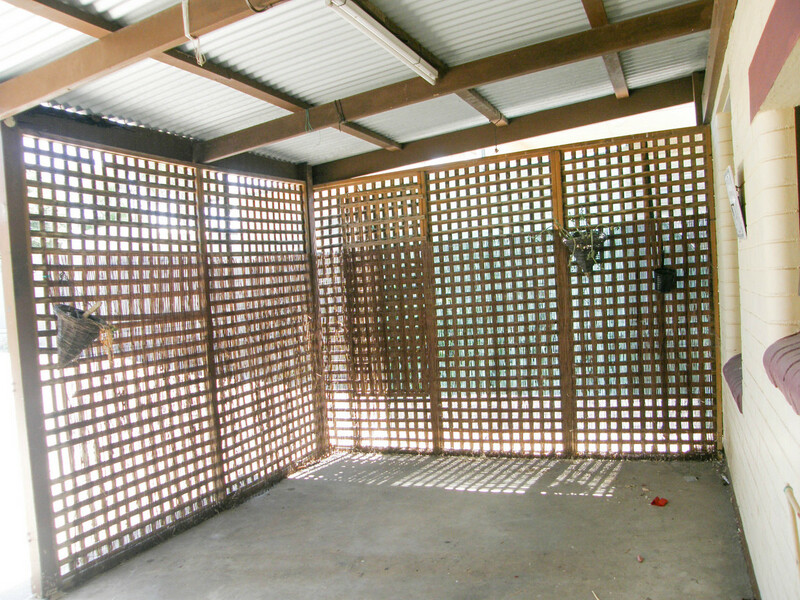 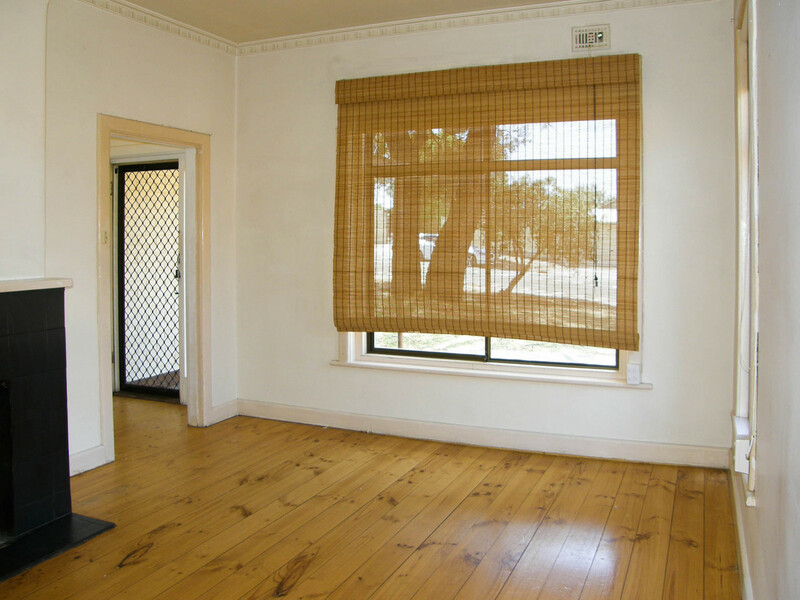 Timber floors throughout, carport, enclosed outdoor area and shedding at the rear of the backyard. 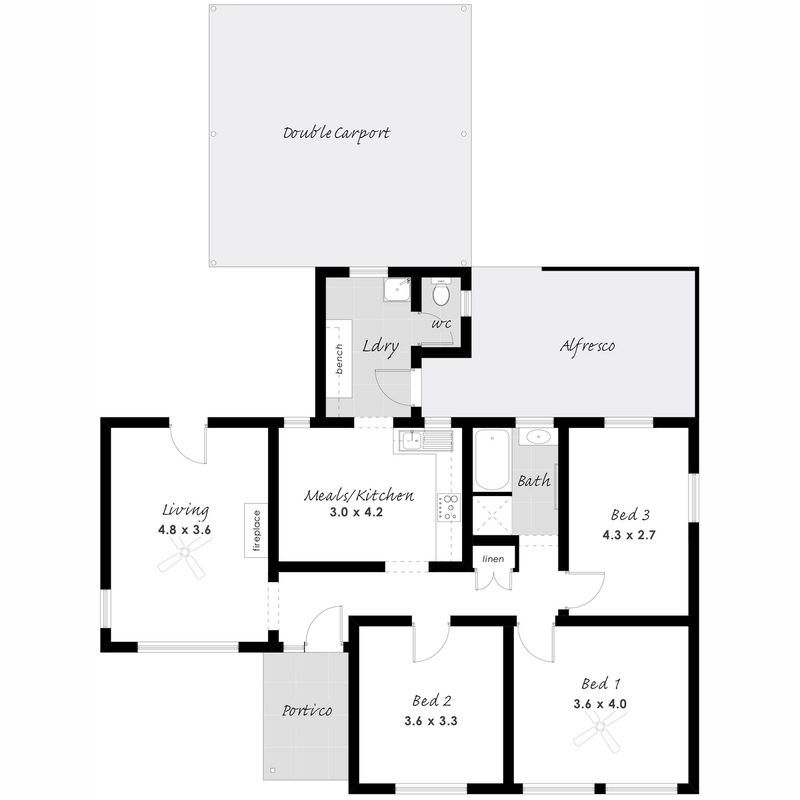 The home is situated on a large allotment of 1076m2 (approx.) 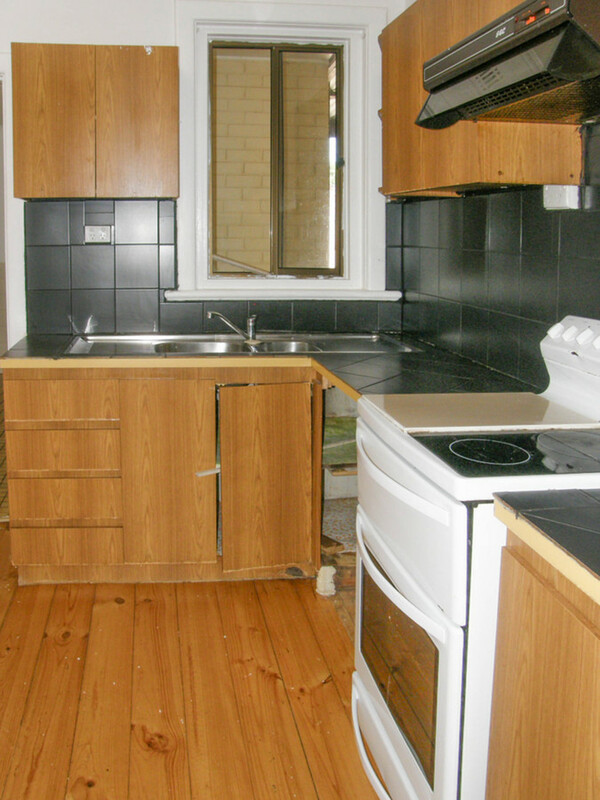 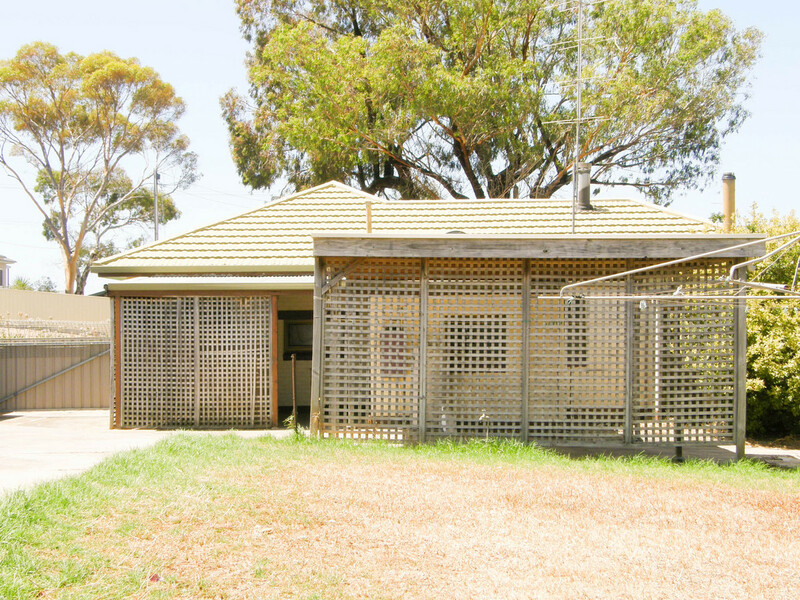 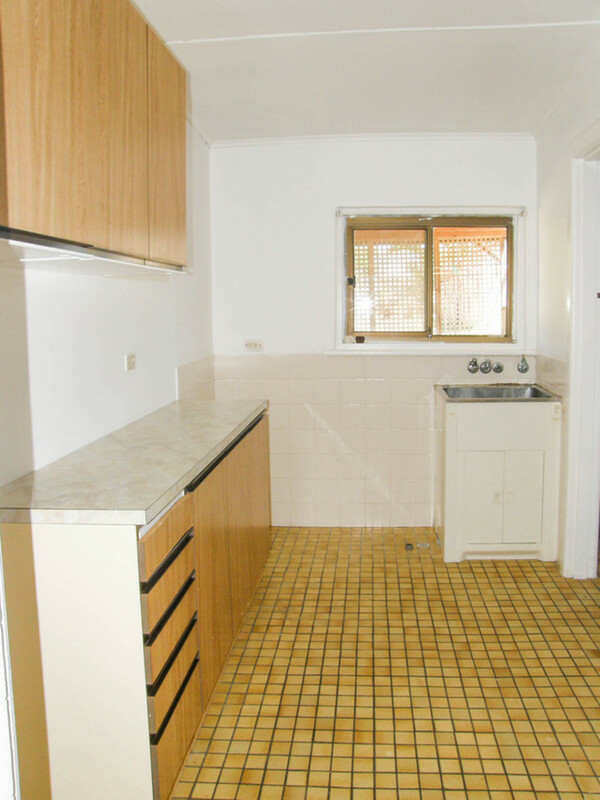 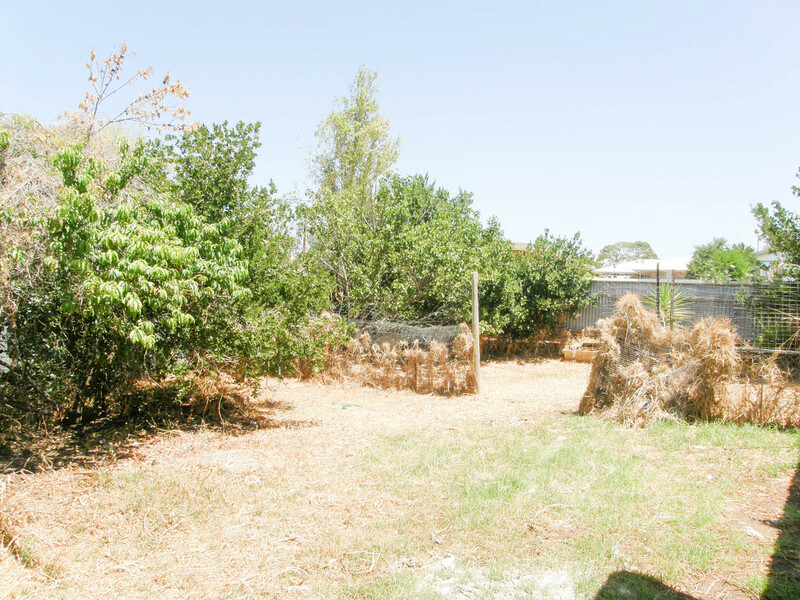 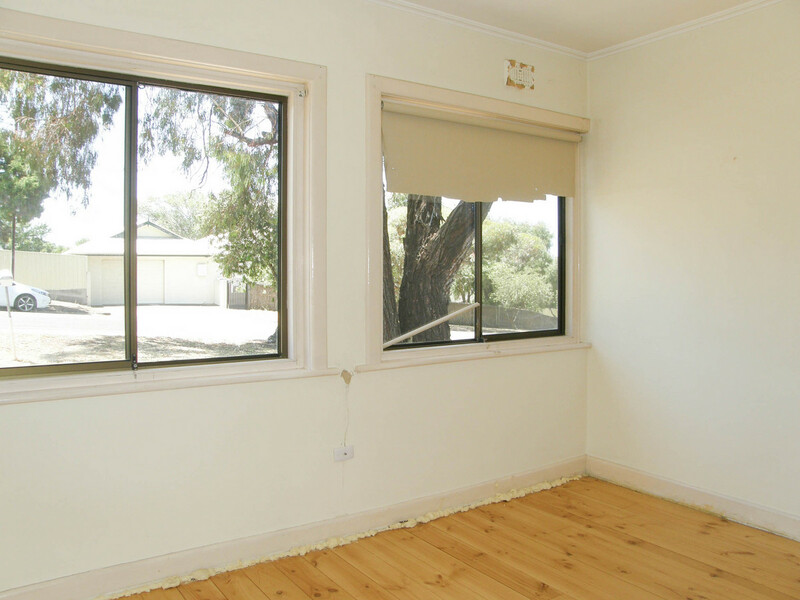 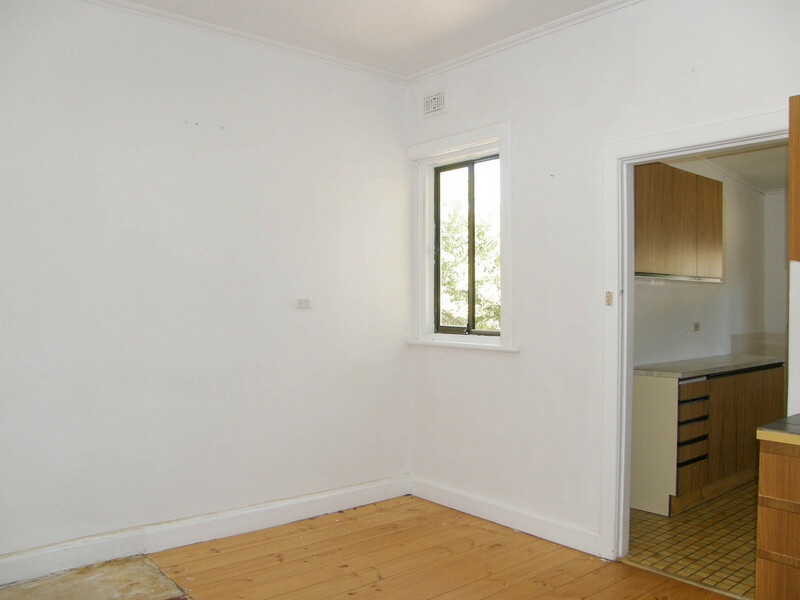 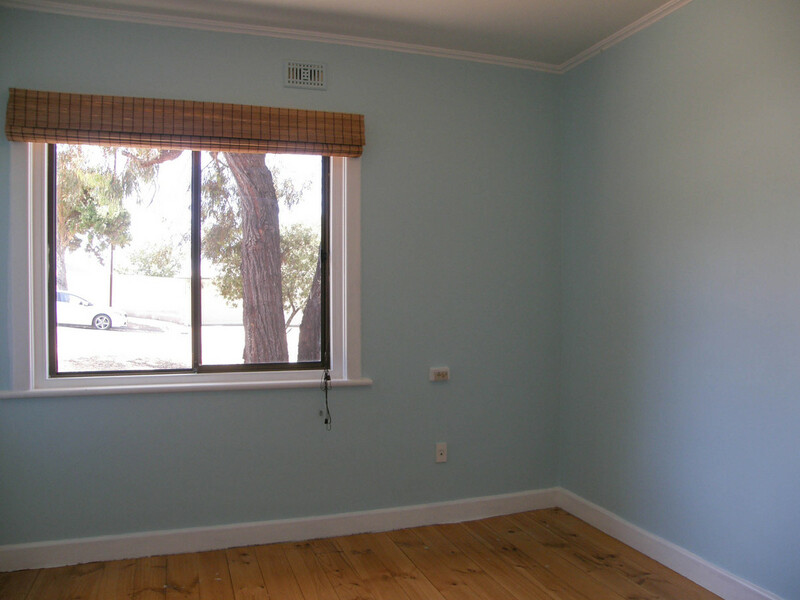 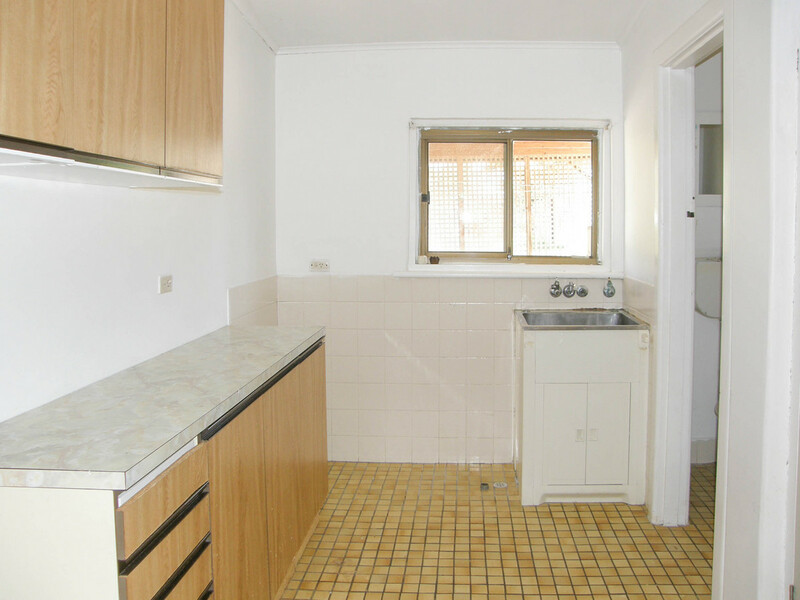 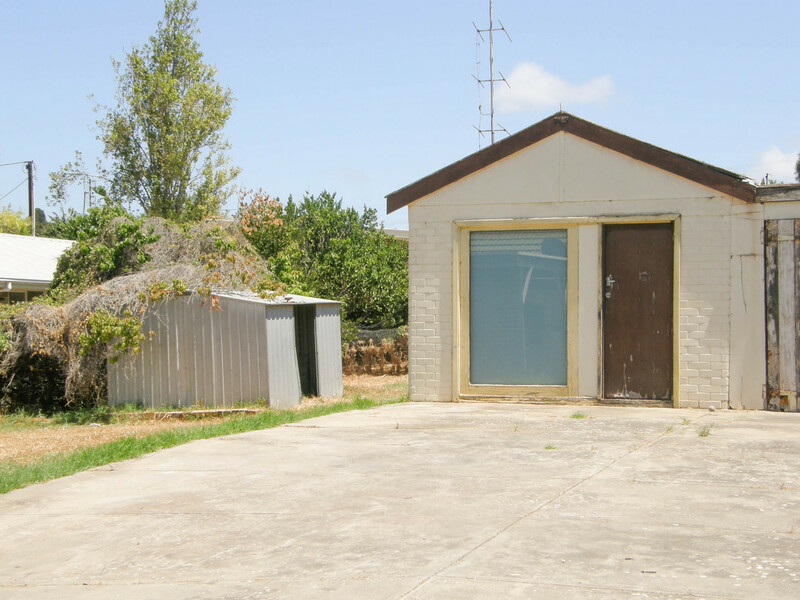 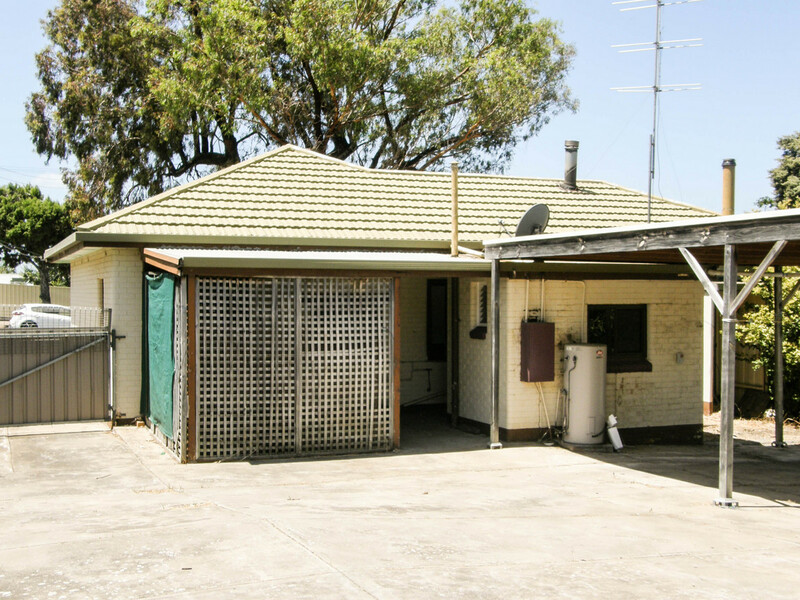 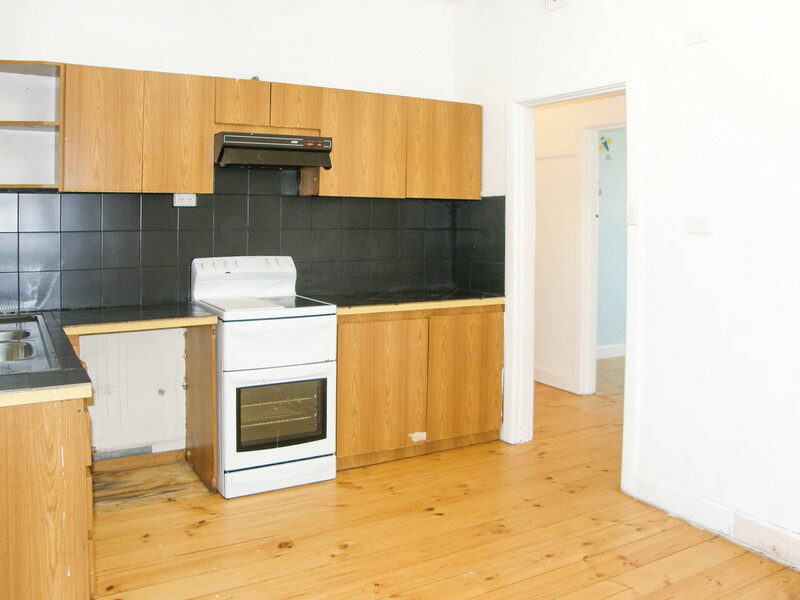 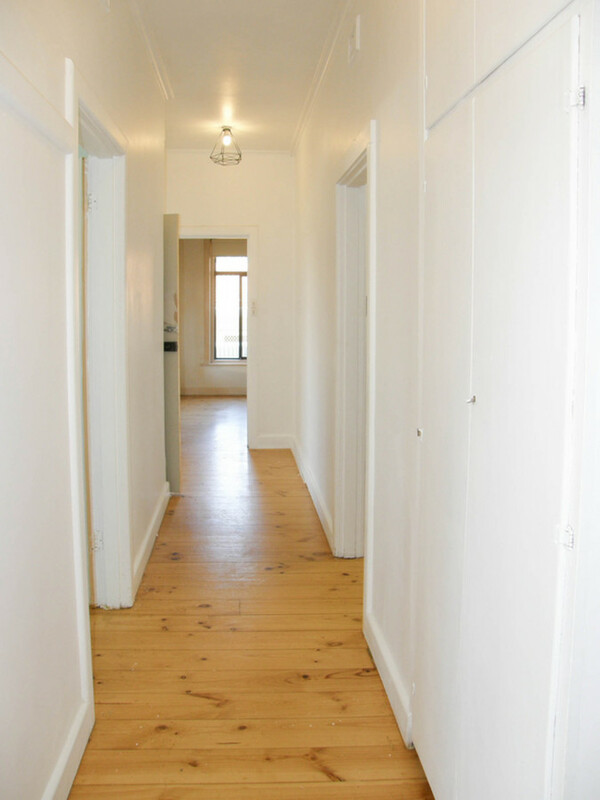 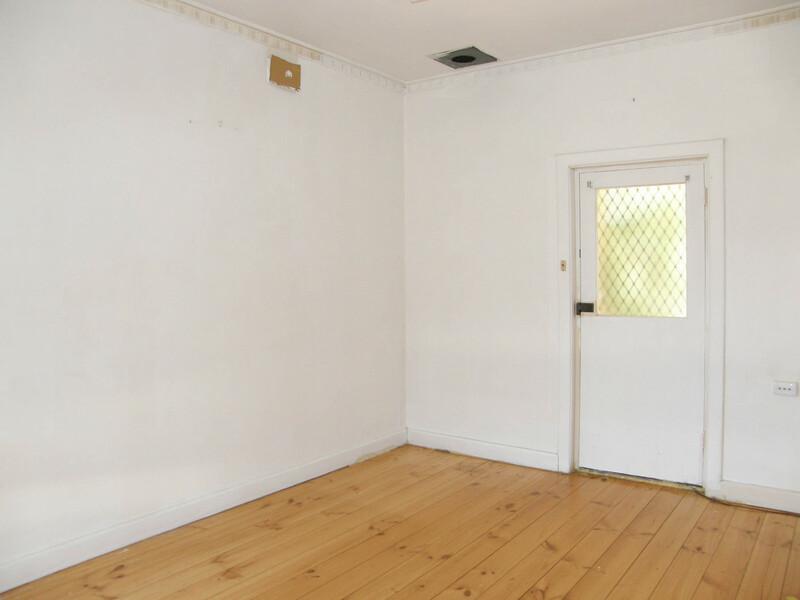 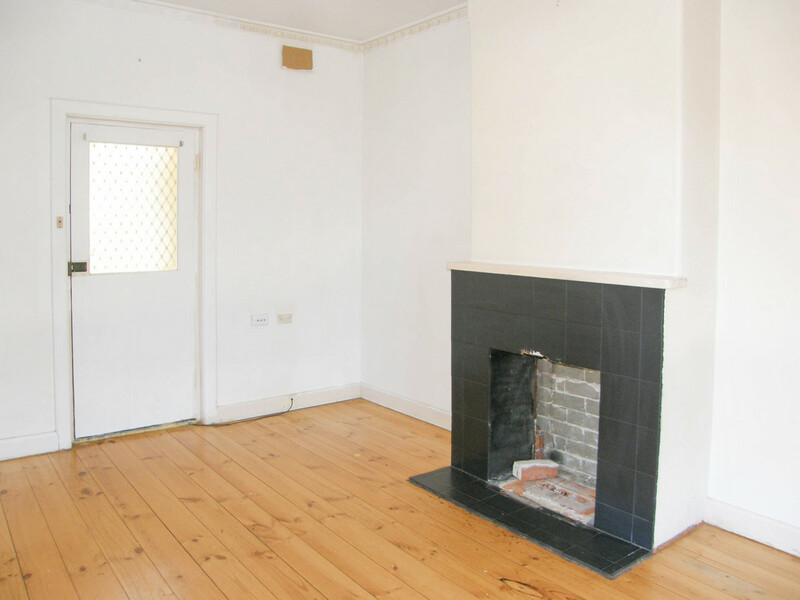 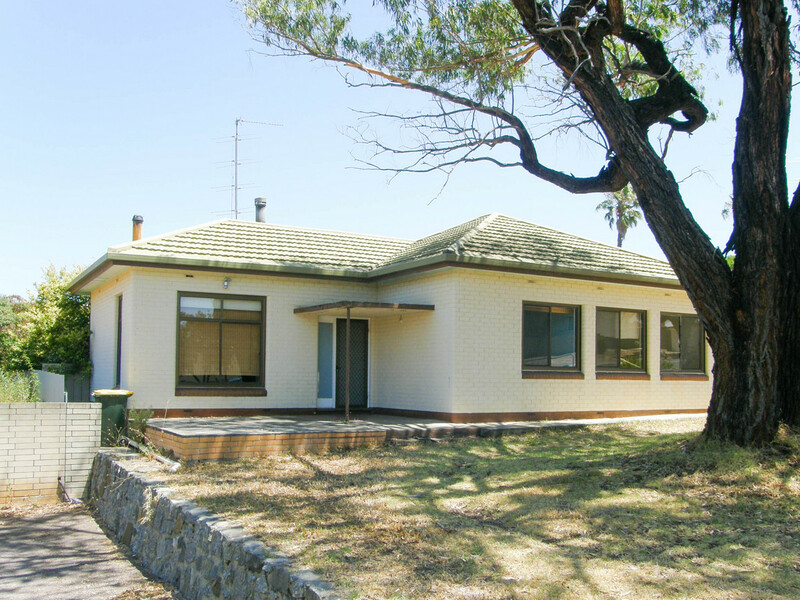 close to the town centre, foreshore, parks, schools and medical facilities.